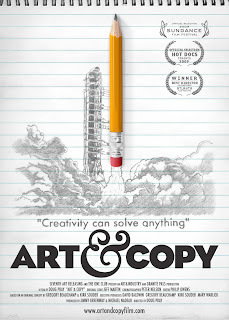 Art & Copy is a highly intriguing social and cultural documentary available on Netflix which offers an in-depth study of the inner workings of the minds of modern advertising giants, explores the question of whether or not advertising should be taken seriously as art, and discusses the experimental and intensive nature of the creative process. 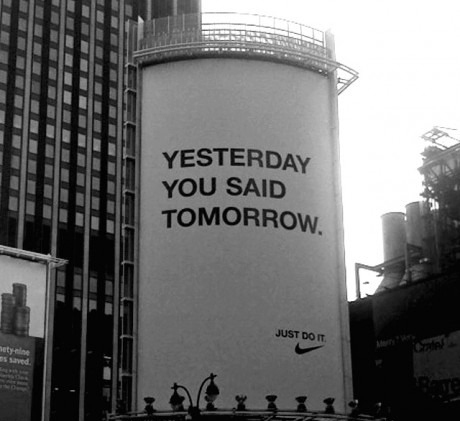 When you think about it, ads are really the most focused form of communication out there. While Art & Copy does a poor job of addressing newer web elements of advertising, the movie does a great job of addressing the emotional impact of ads and how celebrating a brand in a truthful and artful manner can be meaningful. Not all advertising should be considered "pollution", although much of it is. Successful advertising is, as discussed in the movie, "strong ideas presented simply". It's about being risky and trying to be authentic, as well as ensuring the corporate mission lines up with something the customer supports (i.e. Nike endorsing physical fitness at all levels, from the everyday jogger to the professional athlete). My favourite elements of the documentary were the interviews with the 1960s "mad women" Phyllis Robinson and Mary Wells who proved that women had a fundamental role amongst the men that saturated the industry and had the talent and creativity to oversee impressive accounts like Clairol and Braniff Airlines. 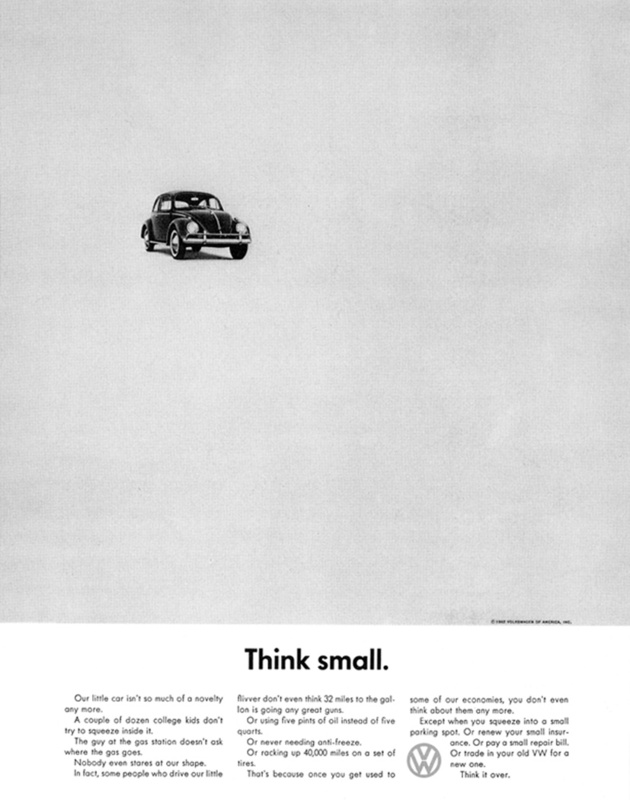 I also really loved how nontraditional approaches to advertising gained such repute, including the Volkswagen Beetle's marketing campaign of humility ("Think Small") and the risky billboard that launched the Tommy Hilfiger name overnight. I appreciated learning how Nike's "Just Do It" slogan was inspired by the final words of Gary Gilmore just prior to being executed, how Apple's revolutionary Mac computer commercial made such an impact without actually unveiling the product itself, and how the "got milk?" line was fought tooth and nail before it skyrocketed milk sales. It was also really fun to get a sneak peak onto some of the most well-recognized ad agencies out there and witness how creative individuals operate within these structures. If you're interested in how advertising can be recognized as an art form for its compelling social effects - its true ability to make people feel something - this is a great movie to check out and I'd highly recommend it. Are there other Netflix documentaries that have met with your approval? Please feel free to share!